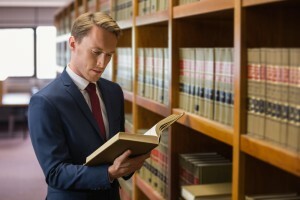 If you’ve previously used one estate planning attorney for both you and your spouse, it may be a new opportunity to shop around and identify the appropriate New Jersey estate planning lawyer to help you after getting divorced. 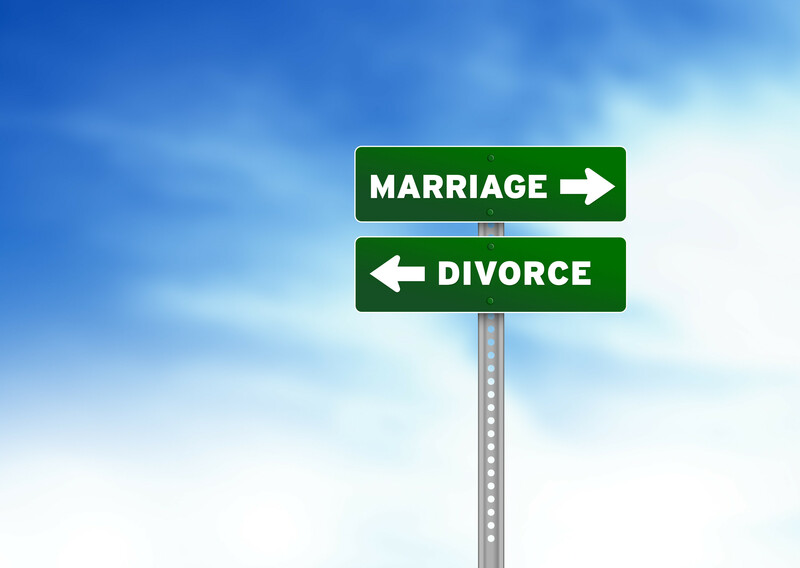 There are many different ways that a divorce can change your landscape and it is imperative to work with an attorney who understands how divorce can change your estate planning goals. 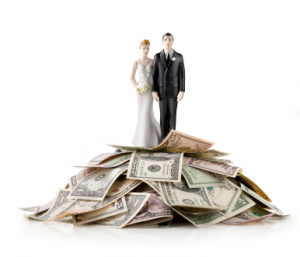 There are also benefits to speaking with a financial professional as well since all property divided associated with a divorce is a non-taxable event even though the cost basis of the holding does carry over. There are also unique concerns associated with retirement assets and how these can be incorporated into your estate planning goals. Updating all of your beneficiary information and documentation that previously listed your spouse as a power of attorney agent, for example, is strongly recommended. Speaking with a lawyer immediately after your divorce is final is strongly recommended but you may also benefit from speaking with someone in the months leading up to your final divorce decree. 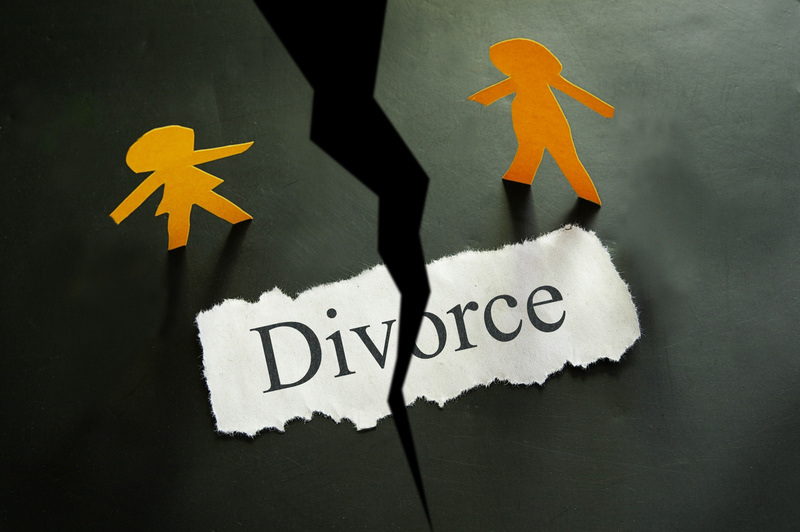 Understanding the many different ways that divorce can impact your life can ensure that your new documents and plans are in line with your different life arrangements after ending your marriage. While no one plans ahead for a divorce when they get married, if your marriage does come to an end there are certain steps you should take in order to protect your individual interests and to ensure that your estate plan reflects your newly updated marital status. Although this process can feel overwhelming, you do need to consider everything. If you don’t make these changes you could be exposing your other beneficiaries to a serious issue. If you were to suddenly pass away, for example, and your partner is still listed on your life insurance policy, he or she may receive all of the proceeds instead of your children or other beneficiaries. This is true even if your other estate planning documents explain that these proceeds should go to your children. While there are some situations in which you may want your ex-spouse to be your beneficiary, there are others where you would need to change this as soon as possible. Updating all of these documents immediately after a decision has been handed down is critical. Do not hesitate to set up a meeting with an estate planning attorney in New Jersey as soon as possible after you get divorced. A comprehensive review of your full situation can help to illuminate any potential issues and give you a framework from which to start. 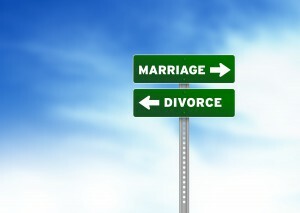 Should Divorce Planning Be Included in Trusts? Trust planning can be complex, which is why it should always be handled by an experienced estate lawyer. Depending on the type of trust you choose, there are many benefits you can reap from choosing this kind of tool. More and more, however, individuals are considering putting verbiage inside their trusts to have a spouse removed in the event of a divorce. Like most aspects of putting together such critical documents, there are pros and cons to this approach. While safeguarding a trust by including such a provision might work out in the long run, not every divorce tears the couple apart entirely. Sometimes the couples part ways but are able to remain close for the purposes of raising children or even managing a family business. 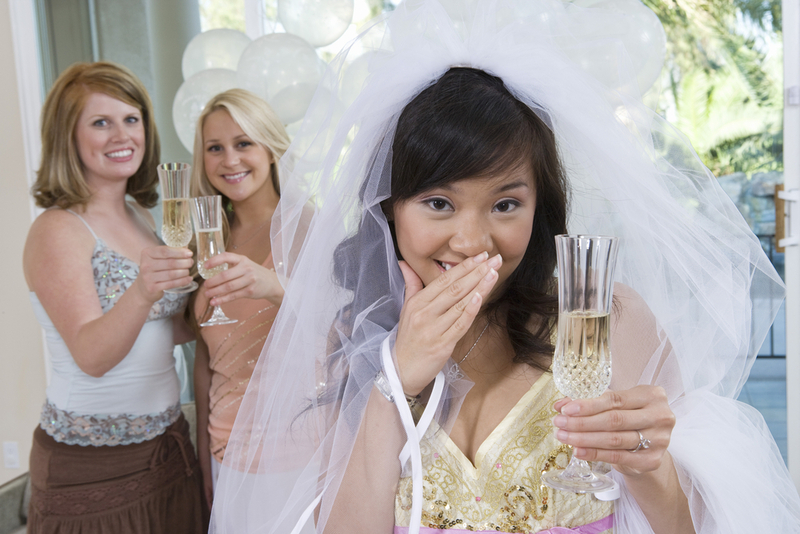 Some partners are divorced and then decide to remarry after a period of time. While the basic concept of planning ahead to protect assets is a good one in general, it’s hard to predict the future in the event that you do get divorced. There’s no telling what kind of emotions might be on the table at that time. In some cases, leaving the trust assets up for negotiation at the time of divorce can allow the parties to make better decisions for certain assets, like business interests. To learn more about setting up a trust for success, contact us today at info@lawesq.net. For parents of minor children, passing assets on to their children cannot be the only focal point of estate planning. Rather, parents must have a plan for the management and control of these assets until the children are old enough to handle them responsibly. A recent article discusses how trusts accounts can be used to accomplish this goal. Even if your children are no longer minors at the time of your death, they still may be unable to responsibly handle an inheritance. There are a number of reasons that this may be the case, such as immaturity, substance abuse, or mental incapacity. Additionally, parents who leave their children particularly large inheritances tend to spread them out until the children reach age 25 or 30. No matter how you choose to structure the distribution, the simplest way to do so is through a trust. When creating the trust, you can select a person to manage and distribute the assets for your children (a “Trustee”). Additionally, you can leave detailed instructions for the trust to ensure that the assets are distributed the way you would have wanted. For example, you can specify that funds will not be released until a child is 25, unless he or she needs them for college tuition. Furthermore, a parent can design the trust so that he or she retains access to all assets within the trust during his or her lifetime. That way there is no worry that the assets are being given up too soon. Finally, during the life of the trust, it can provide the added bonus of protection against divorcing parents, creditors, plaintiffs, and business risks. One of the greatest threats to an individual’s wealth is divorce. With the chance of a successful marriage hovering at or below 50% in the United States, it is important that individuals consider asset protection strategies before marriage. A recent article discusses how one man used a “Collapsing Bridge Trust” to protect his assets against a messy divorce. The man, let’s call him Fred, who was worth $150 million and facing divorce, contacted his father’s attorney in an attempt to shield his assets from his soon to be ex-wife, let’s call her Wilma. The attorney quickly created a “Collapsing Bridge Trust,” which proved successful in protecting Fred’s assets from the divorce. In order to do this, Fred’s attorney first created an offshore asset protection trust. These trusts are often set up in places such as the Cook Islands or Belize. Next, the advisor created a Domestic Limited Liability Company owned entirely by the new offshore trust. Fred’s attorney then moved half of Fred’s assets into the LLC, and named the man as the manager. Although this meant that Fred no longer owned the assets, Fred was able to oversee their management and investment. If Wilma attempts to access the assets within the trust, the collapsing bridge provision would come into play. Essentially, the offshore trust would collapse the LLC, which would revert the assets in the LLC to the trust. In the trust, the assets would have been unreachable by Wilma. As with any Asset Planning, timing is everything. Be careful to consult with your attorney to ensure that any such plans do not run afoul of Fraudulent Conveyance rules.